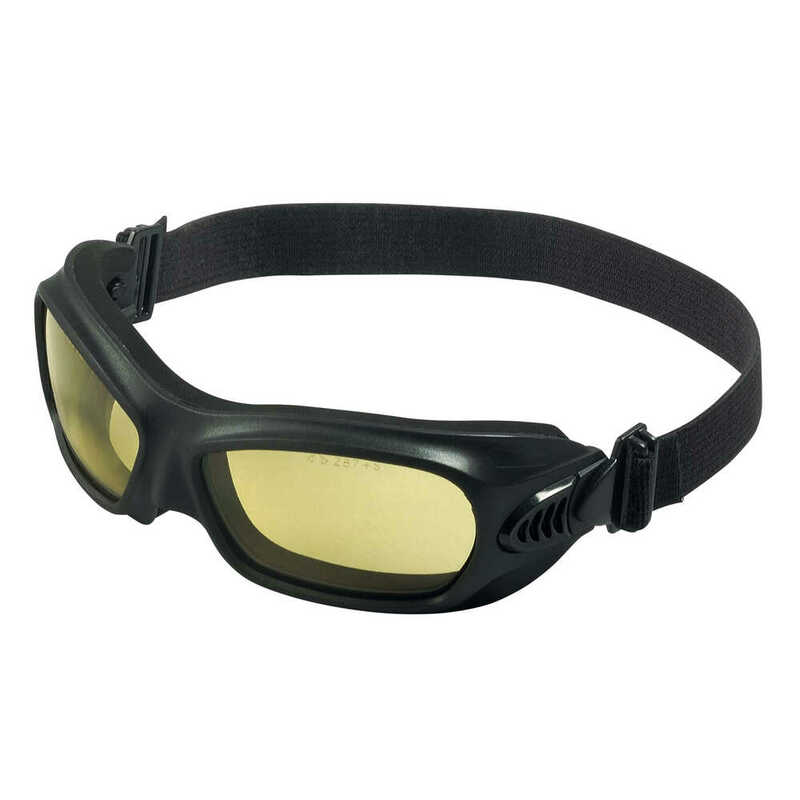 When you need goggles that go the distance, trust Jackson Safety Wildcat Safety Goggles. They offer reliable splash and dust protection with a pliable and compact frame. 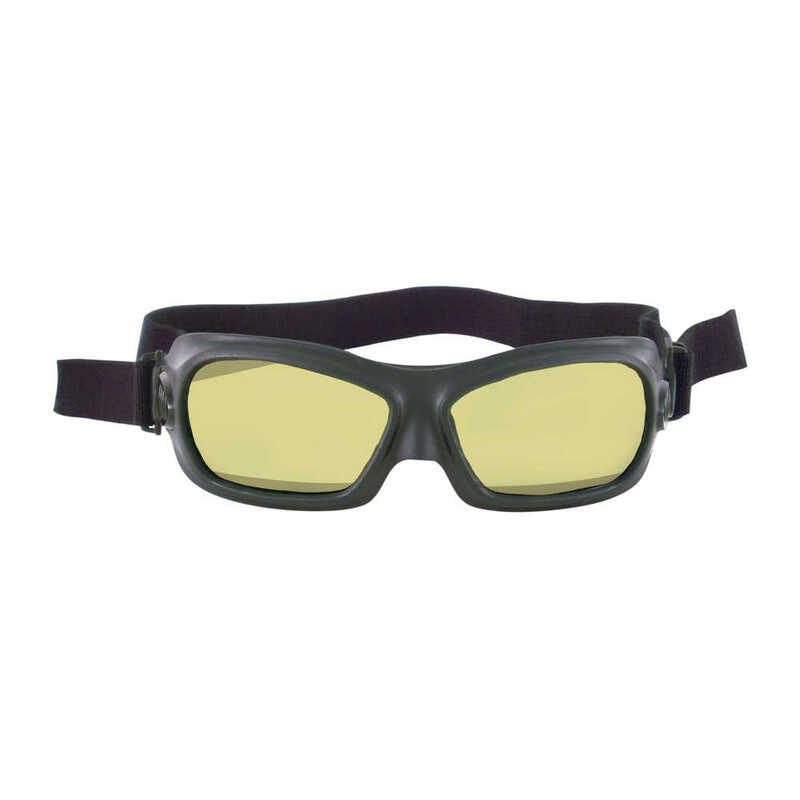 These goggles are designed to conform to the contours of the face for all-day comfort in a dusty, wet or hot environment. 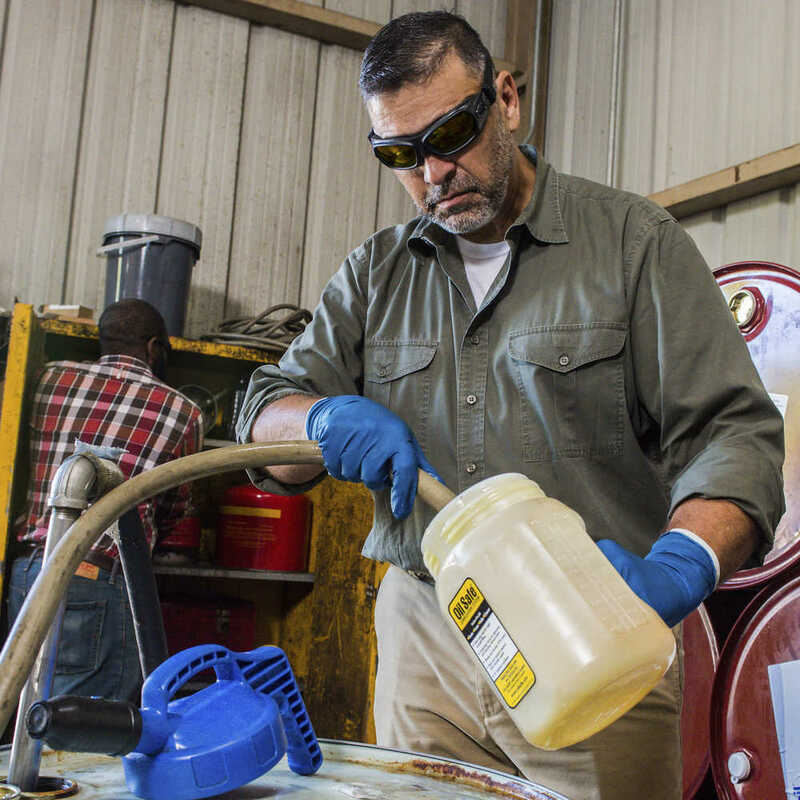 The Wildcat Safety Goggles offer extreme heat resistance; this eyewear will not melt, drip or ignite at 350°F for five minutes. Plus, they feature a metal-free design, sliding side vents are adjustable to optimize airflow and a pivoting headband which allows for optimal placement for comfort. The lenses come in various colors, all with anti-fog coating, so you can choose what works best for your work environment. This model has amber anti-fog, polycarbonate lenses, which provide 99.9% UVA / UVB / UVC protection to help prevent eye damage like cataracts, retinal damage and other conditions that can cause temporary vision loss. They have a D3 rating for droplet and splash protection D4 rating for dust protection and meet ANSI Z87.1+ standards. When you need protection with a pliable, compact frame, you can trust Jackson Safety Wildcat Glasses to offer protection and all-day comfort.